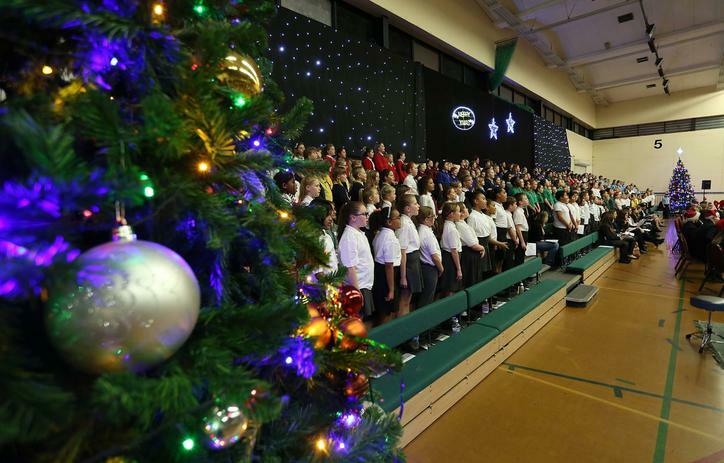 The school choir, made up of 12 children from Year 2, took part in the Local Authority Carol Concert on Sunday 6th December. The children learnt some tricky songs with difficult and fast melodies; a massive achievement! 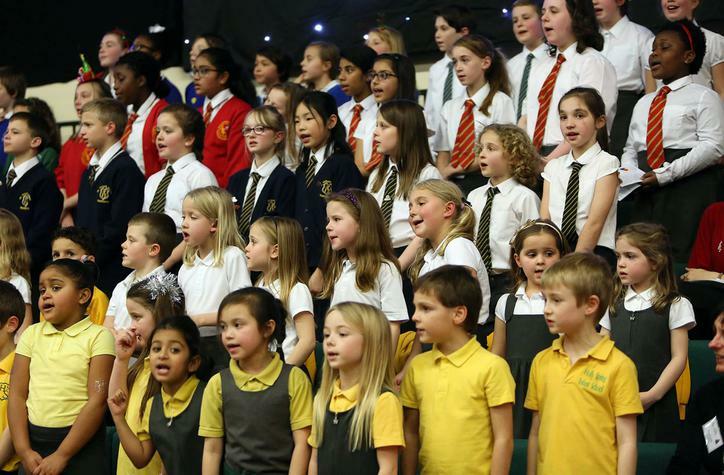 We were the only Infant School represented and the children, once again, did us proud. 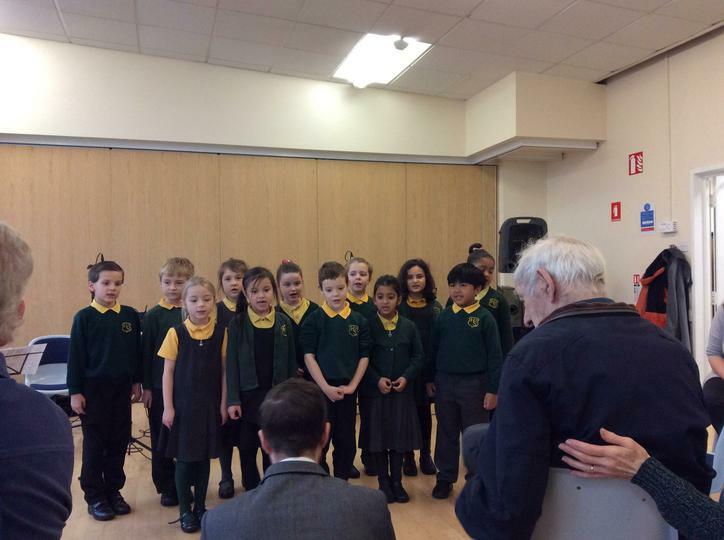 The choir also performed at ’Communitea’, a community group run by the Warfield Church at Bullbrook Community Centre. 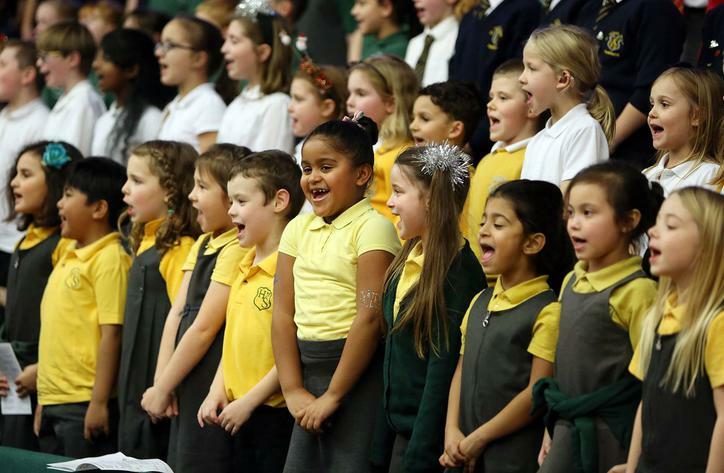 The audience were thrilled with the children, who sang without backing, and remembered every word. Well done to Maya, Aya, Cora, Kalli Rose, Defne, Cassie, Gabby, Aly, Anjo, Jack, Lily and George. Special thanks to Mrs Blagden and Mrs Poppa who supported the children at the concert.